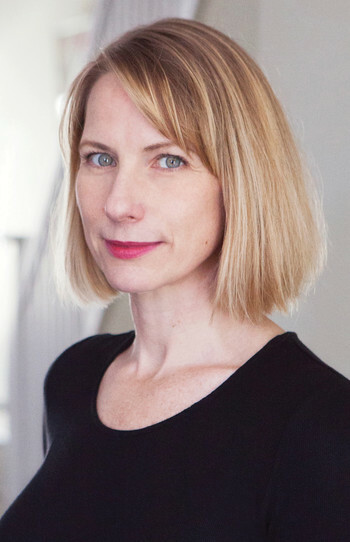 Rachel Giese is a journalist and the editorial director of Xtra, the world’s oldest LGBTQ2 media organization. 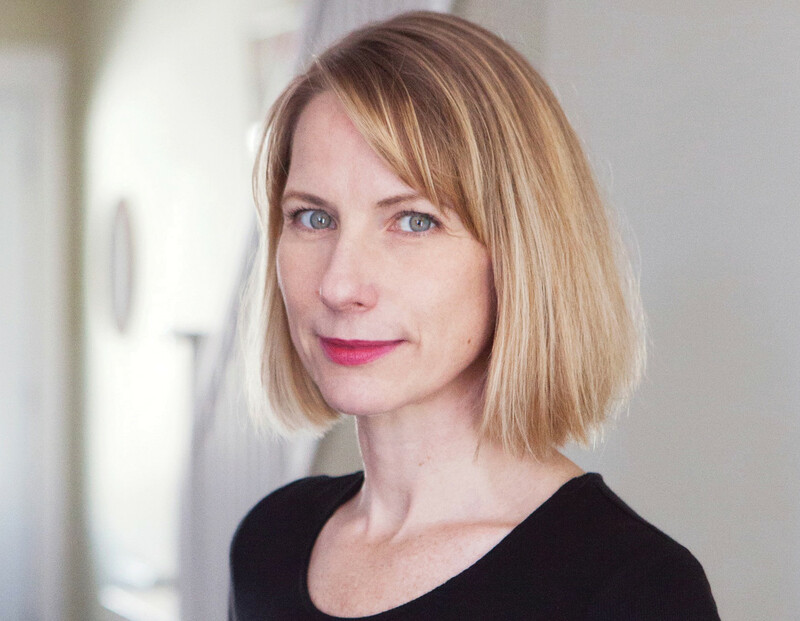 Previously, she was editor-at-large at Chatelaine, deputy editor of The Grid, and a senior editor at The Walrus. Boys: What it Means to Become a Man is her first book and was one of The Globe and Mail’s Best Books of 2018. She lives in Toronto with her wife and son. "Achieving gender equity is one of great social, political, and economic challenges of our time. Harmful stereotypes and assumptions about girls and women are being shattered daily. But what is the place of boys and men in the post #MeToo world? 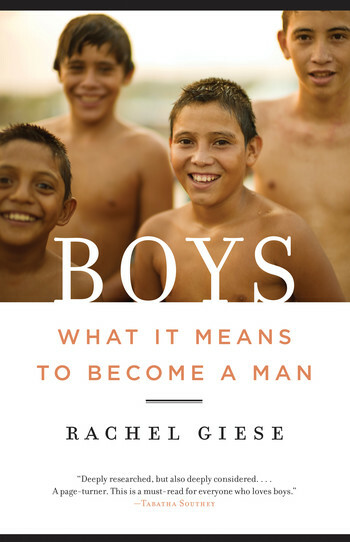 With a skillful mix of original reporting, scholarly research, and personal anecdotes, Rachel Giese presents a deeply felt examination of the forces that shape how boys see themselves and how we see them. No one, from parents to policy-makers, can read Boys without rethinking their notion of manliness, masculinity, and how we raise young men."